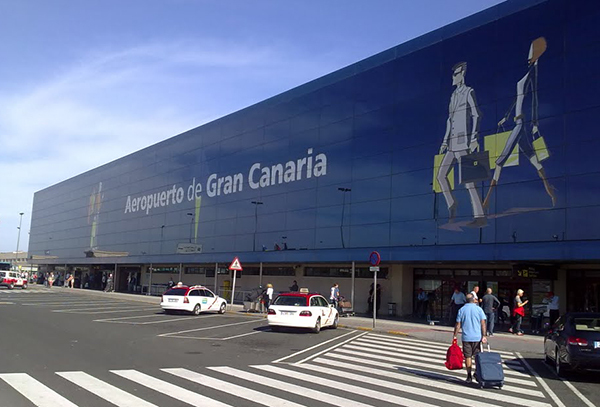 The international airport of Gran Canaria (sometimes called “Las Palmas”) is one of the busiest in Spain, and enjoys direct connections with every major city in Europe. Airport code is LPA. 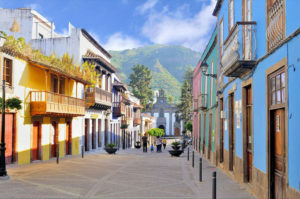 Please click below to get an real-time list of the cheapest fares to get to Gran Canaria for our bear week.